College Royal, held each March, is the largest university open house event of its kind North America and attracts over 30,000 visitors every year. For students College Royal is also a 12-day long event that includes popular events like Super Thursday and the College Royal Ball. 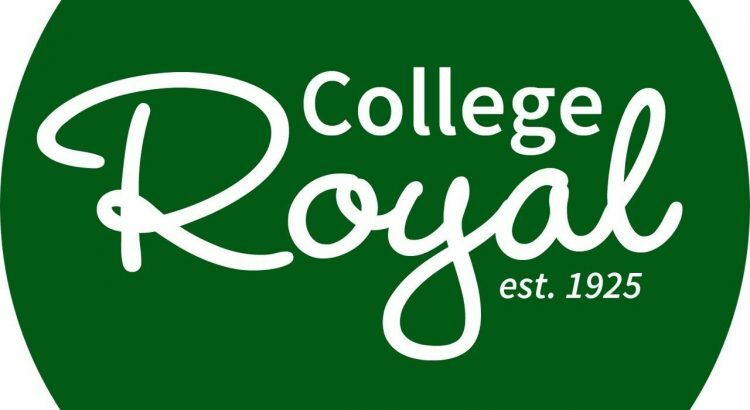 College Royal is a student run and organized event that involves some 3,000 volunteers each year. Whether you are a member of the general public curious to see what goes on at the “university on the hill”, or a student looking to become involved, we invite you to join us. Come and join the fun next March!